Who Do We Care For ? Home > About Us > Who Do We Care For ? 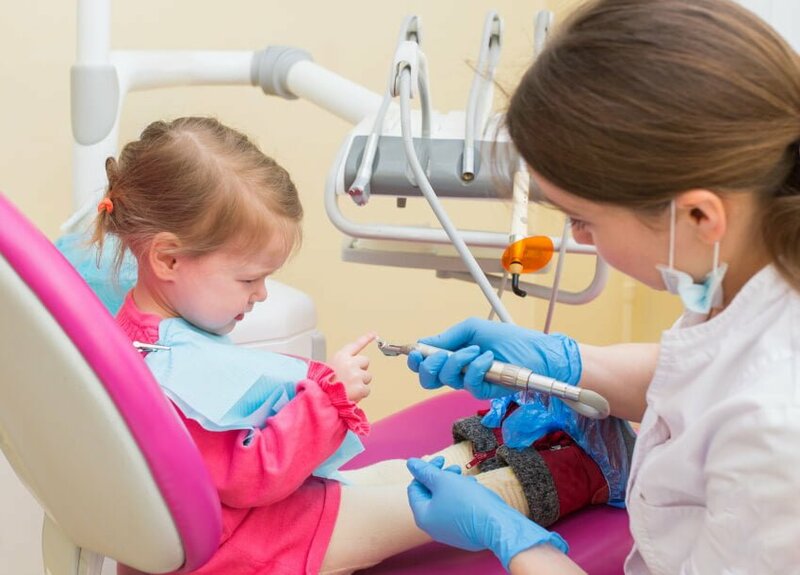 Paediatric Dentists are happy to see children from birth for a variety of neonatal oral conditions, checking oral and facial growth and development, eruption of teeth, early guidance on when and how to brush for young children and nutritional advice for toddlers and young children to minimise the risk of developing decay in the future. The role of the Paediatric Dentist is to help children overcome fear and anxiety, we have many techniques and strategies to aid with this. 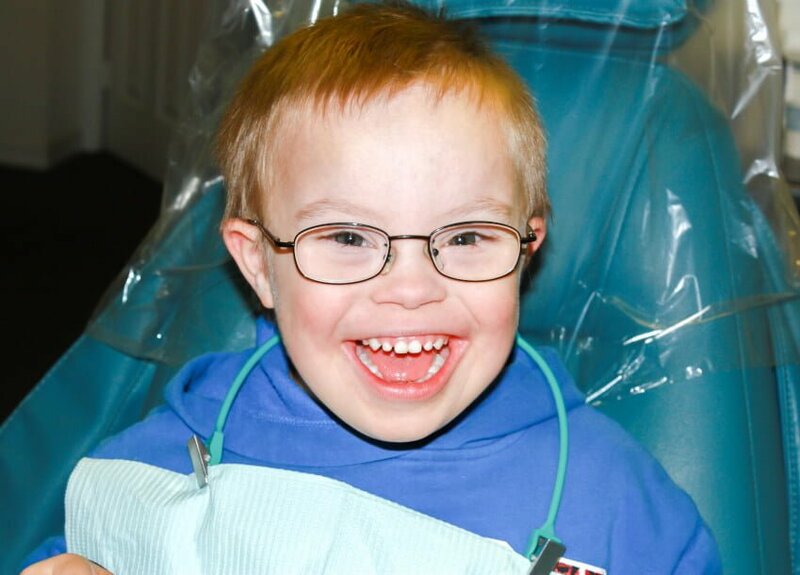 Many children with serious medical or genetic conditions require dental care in conjunction with other medical doctors and allied health professionals. Dental health has a significant impact on general health, and Paediatric Dentists understand the importance of an oral health care plan that is tailored to your child’s individual needs. As part of our specialist training, our Paediatric Dentists have been first on-call for dental emergencies at a tertiary hospital. We therefore have first-hand experience in the early-medium, and long-term management of teeth that have sustained dental trauma. 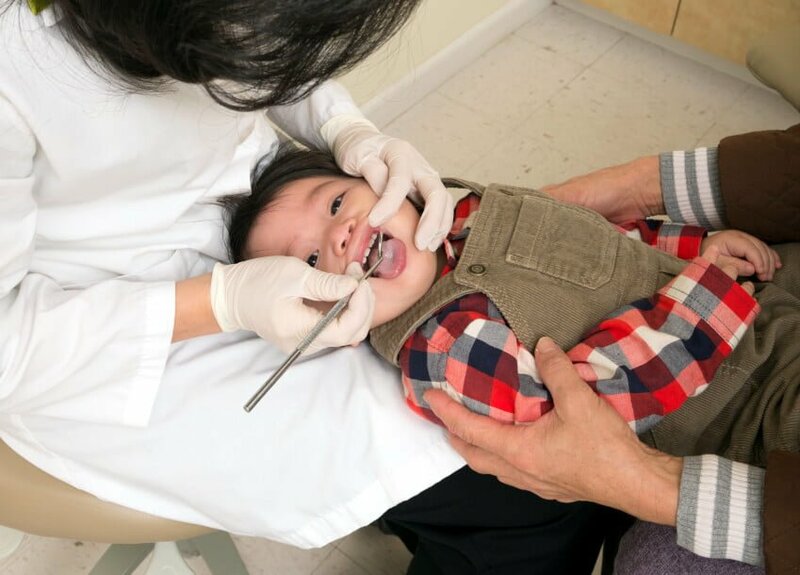 The overall management of abnormalities to the teeth are coordinated by the Paediatric Dentist, although other specialties may also be involved in the child’s complete care. Paediatric Dentists can provide comprehensive care under nitrous oxide sedation in the dental chair or under general anaesthetic as a short day-stay procedure. Enabling your child to cope well with their treatment is our highest priority, and will ensure they are happy to visit the dentist in years to come.